Is it your calling to mentor and motivate today’s youth? Would you like to inspire the next generation to impact future generations? 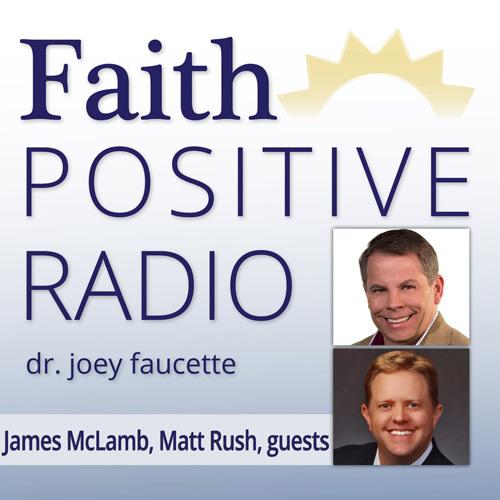 Our two guests today on Faith Positive Radio can help you lead the way! 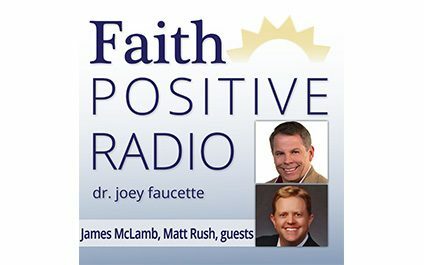 James McLamb and Matt Rush are with Generation Ziglar! They train leaders to equip today’s youth with tools to deal with problems like self-image, building relationships with others, and knowing how to do life.